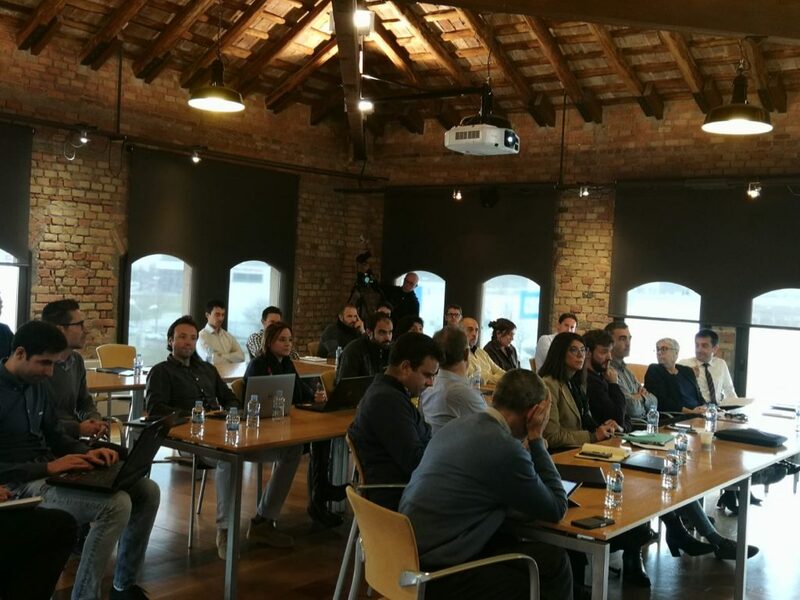 On 10th of January 2019 took place a workshop for the evaluation of Idrivers Program (2018 Edition). iDrivers is a program of Girbau LAB which promotes entrepreneurship within Girbau company. 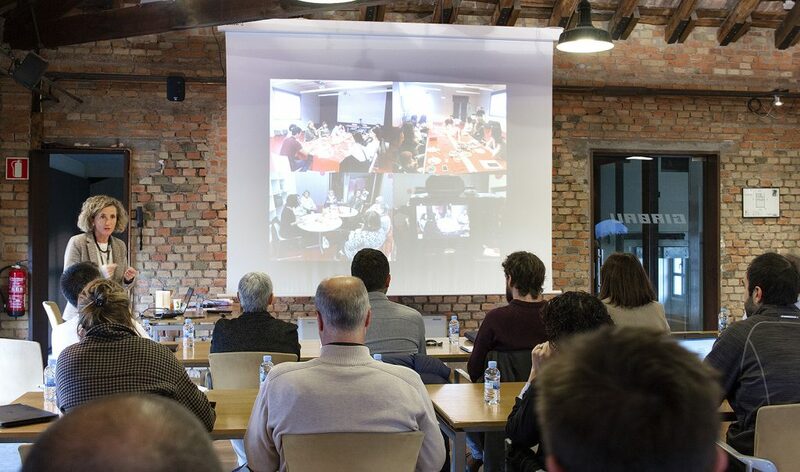 iDrivers answered an internal call for ideas on new potential business . 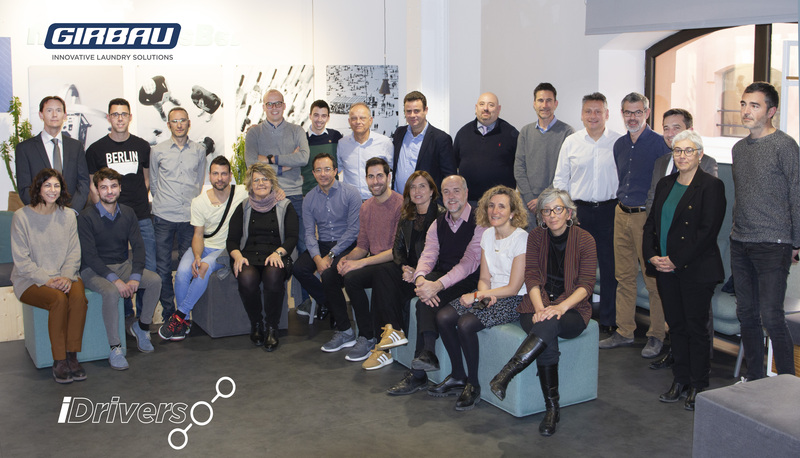 Seven iDrivers were selected internally and were supported by a team of internal and external mentors who helped them in the process of market analysis and technical and economic variability of the project. After a 6 months’ work, five projects were approved by the Innovation Committee of Girbau. These projects are an opportunity to increase the innovative offer of Girbau Solutions as well of new business development.